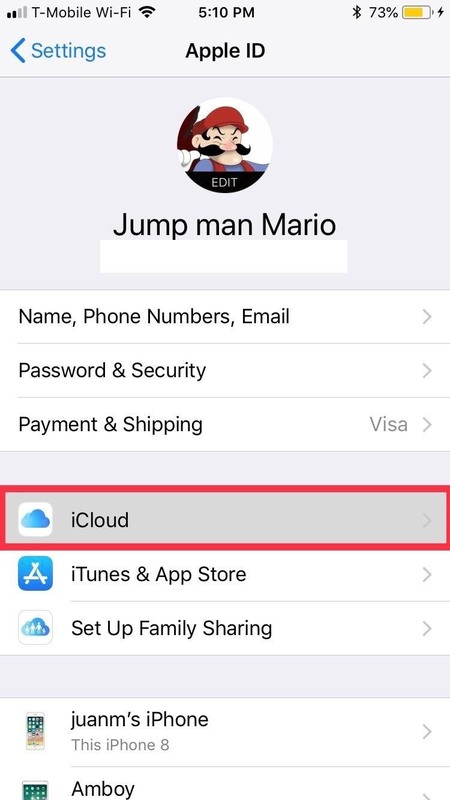 If you want to use your iPhone with another carrier, all you have to do is contact the original carrier to request an unlock, which is usually granted in a few days. Unfortunately, you need to meet specific criteria to officially carrier-unlock your iPhone, like paying off the device in full and completing any contracts. But that doesn't mean there isn't a workaround you can use beforehand. 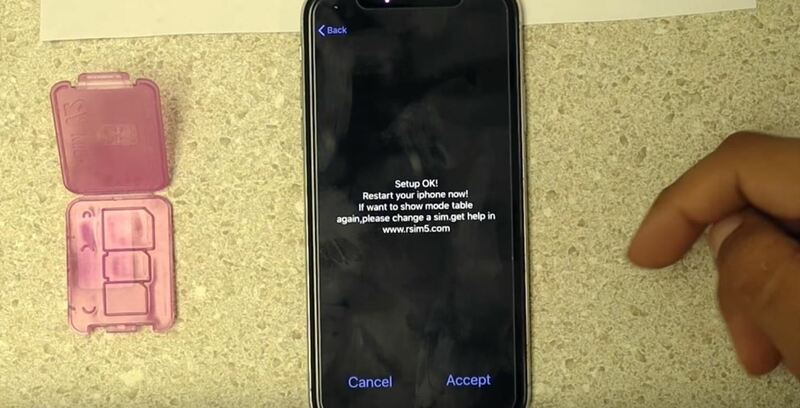 An exploit has been found within iOS that enables you to unlock your iPhone for use with any GSM network; This is done using an external SIM chip that allows you to change the ICCID the iPhone thinks is connected to the SIM card you want to use, effectively spoofing the device. The process is pretty simple, though there are some factors that you'll have to pay attention to as you go through the process. Keep reading to learn how to unlock a network-locked iPhone you purchased from a third-party vendor as-is or with an installment plan from your carrier. Thankfully, it's pretty easy and doesn't even require jailbreaking. Note that this guide assumes you're running the latest iOS version. 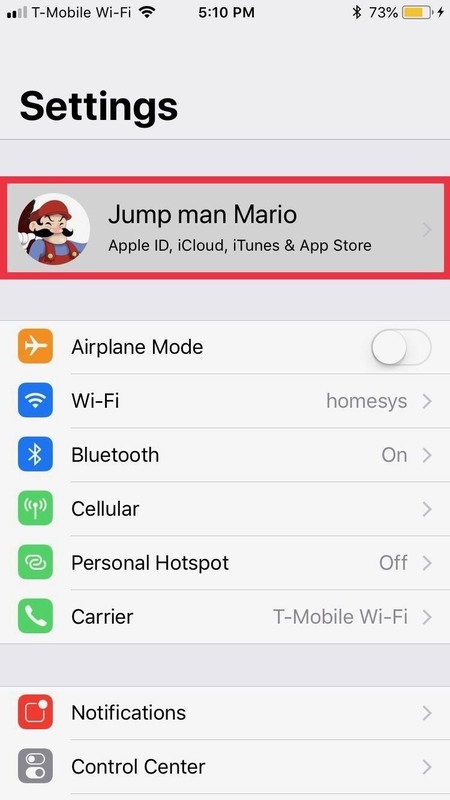 Please keep in mind that this unlock isn't permanent and can be easily undone if you update your iPhone to the newest iOS firmware or perform a hard reboot. You can re-unlock your device using the same steps, so keep that in mind before you proceed. Finally, the ICCID code provided is subject to change, as such, we'll continually update this as soon a new one appears. If the code we provided doesn't work for you, browse Twitter at any time to check for any ICCID codes that might work for you. Before proceeding with the actual unlocking process, we recommend disabling "Find My iPhone" first to prevent any snags from occurring during the procedure. To do so, open "Settings," tap your name, select "iCloud," then scroll down and tap "Find My iPhone." 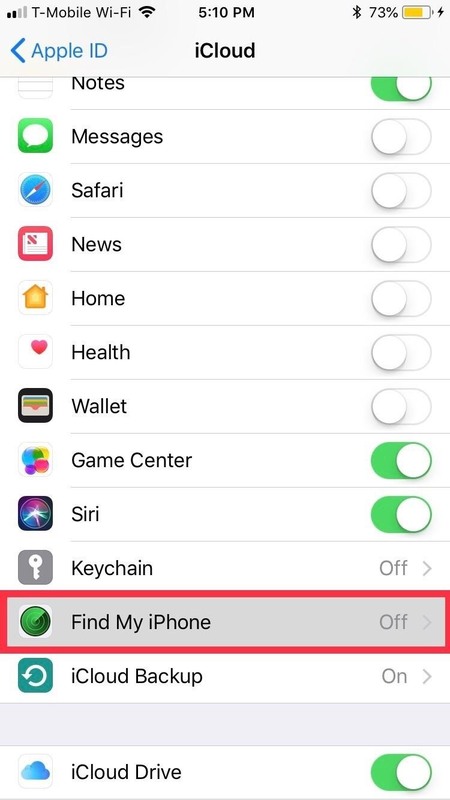 From there, disable the toggle for "Find My iPhone." You'll be prompted to enter your Apple ID password, so input your credentials to turn the feature off. We're now ready to start with the unlock process, so remove the iPhone's SIM tray from the device using either a SIM tray ejector tool or a paperclip. If there is a SIM card in there already, make sure to remove it. Next, insert the R-SIM into the SIM tray. Pay close attention to the R-SIM's orientation to avoid damaging the chip, making sure to slide the tab underneath the tray to secure it into position, which prevents it from getting stuck inside your iPhone. Once the R-SIM chip is securely fastened, place your unsupported Nano SIM card right on top of it. For example, if you have a Sprint-locked iPhone, throw a T-Mobile SIM card in there. Make sure that everything sits flush against the SIM tray. The contacts that connect to the SIM card are extremely thin strips of metal that can easily snap off, so be careful. Once satisfied, insert the SIM tray into your iPhone. With the R-SIM and new SIM plugged into your iPhone, open the "Phone" app, then tap the "Keypad" tab to open the dialer. If you get transferred to the activation screen, either do a long-press on the Side button (iPhone X) or quickly press on the Home button three times (iPhone 8 and below), then select "Emergency Call" to get into the dialer app. From there, dial one of the numbers below then hit the green call button. Hit "Send" after inputting the ICCID code, and you'll see a toast page to confirm successful setup. Though the page states for you to "Restart your iPhone now," don't do it just yet; Instead, tap on "Accept" in the lower-right corner. Once done, power down your iPhone as you normally would. Now, power the device back up, and continue with the activation/setup process as you normally would. Once activation is completed, you should now be able to use your iPhone with your new SIM card to make calls and communicate via Messages, in addition to taking full advantage of web-based services like YouTube, Safari, and much more. At this point, you have the option to remove the R-SIM from your iPhone and use your SIM exclusively, though we recommend leaving it on as it doesn't have any negative effects on your device as far as daily operation. Besides that, leaving the chip in your iPhone helps protect against loss and damage. This is extremely important due to the nature of your iPhone's unlock. As we mentioned before, this carrier-unlock method uses an exploit to change your iPhone's ICCID manually to accept a SIM card from an otherwise unsupported network. This trick, however, can be easily undone if you either update to the latest iOS version or force-restart your device. If you've performed the latter, you'll need to go through the steps highlighted above to unlock your iPhone again. Because of this, we recommend staying away from any iOS software updates to preserve your unlock, especially via iTunes. Some reports claim that updating over-the-air (OTA) preserves the hacked ICCID and thus your unlock, but we haven't been able to confirm it with absolute certainty. We'll be sure to keep you up to date as more concrete information surfaces, along with new ICCID codes that come up, so tune in regularly.